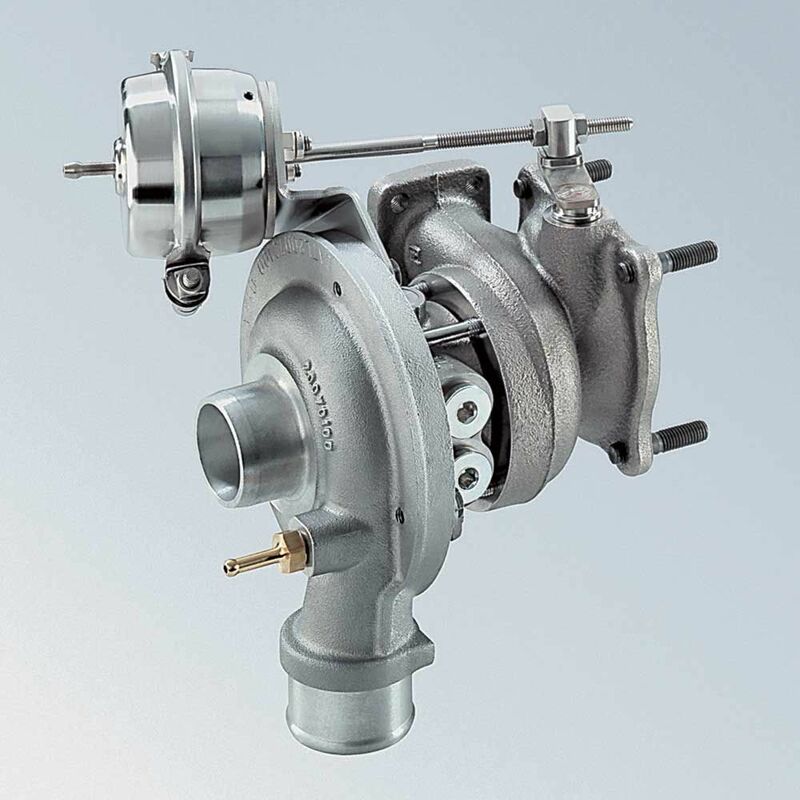 A turbocharger is a device that uses exhaust gases (exhaust gases) to increase the pressure inside a combustion chamber. 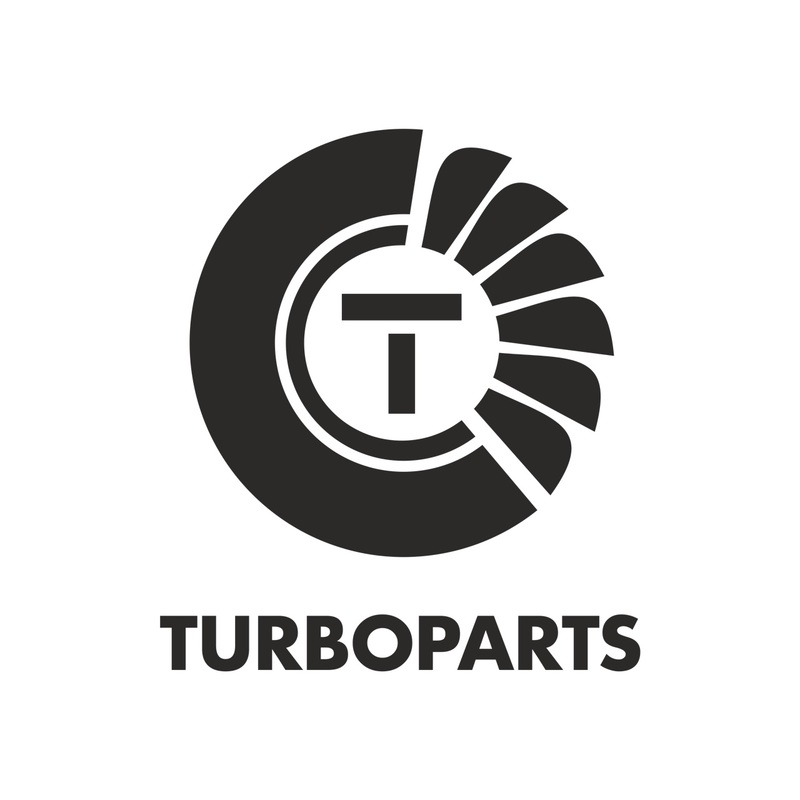 In cars, a turbocharger is used to pump air or fuel-air mixture into an internal combustion engine at the expense of exhaust energy to improve its performance. For low-power engines, turbochargers with a centripetal turbine are used, and for high — power engines (tractor, diesel, ship) – with an axial turbine. The compressor is always centrifugal. The smallest dimensions are turbochargers for passenger car engines-the diameter of their wheels is about 50 mm. the Largest sizes of ship turbochargers-the diameter of the wheels – up to 1.2 m.
Intercooler is an intermediate air cooler, which is a heat exchanger (air-to-air, water-to-air), often a radiator, for cooling the charge air. Mainly used in turbocharged engines. The device is designed to extract heat from the air flow, which is heated by compression in the compressor. 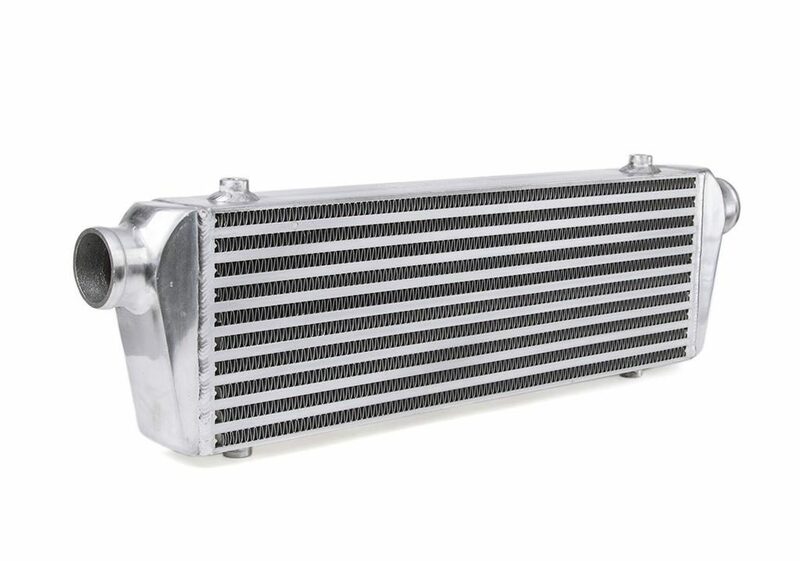 There are many criteria that guide the creation of an intercooler. The main among them is the maximum heat removal, minimum pressure loss, increasing the inertia of the flow. The presence of the intercooler does not affect the engine life.